Union Street Station was established in 1891. The name and ownership has changed a number of times, but the theme has always remained the same...entertaining. 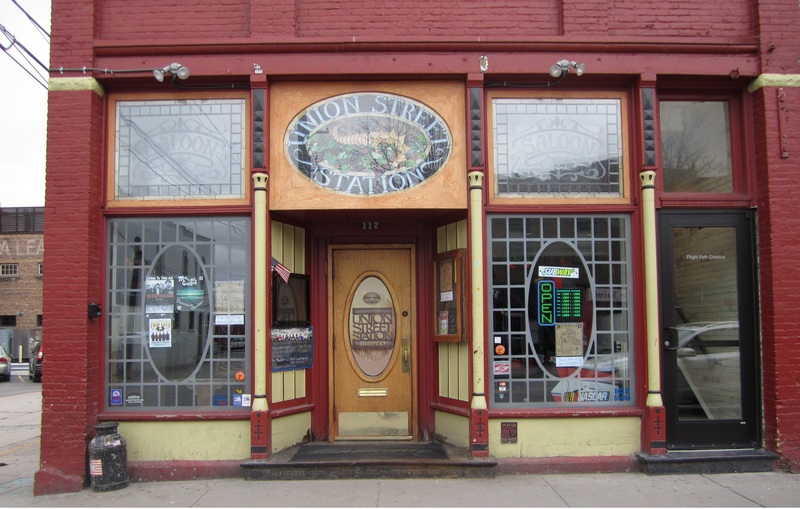 Whether it be the live music on stage or just the energetic atmosphere Union Street Station has to offer, this establishment has been a popular gathering spot for well over a century. We pride ourselves on continuing that tradition by offering a wide range of talented musicians each and every week. Please send all booking inquiries to Rick at rick.unionstreetstation@hotmail.com.